A native of southern Europe, very familiar in cultivation but only rarely escaped to dumps and other disturbed places. 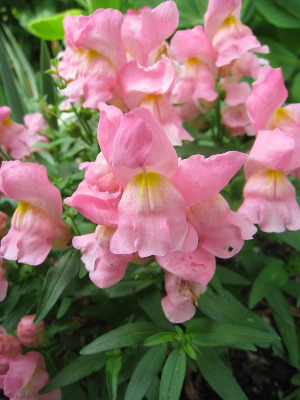 First collected in 1932 in Wayne Co.
Extensive breeding and selection have produced countless strains of snapdragon of diverse color and stature. Other species, of more prostrate habit or with smaller flowers, are also cultivated. MICHIGAN FLORA ONLINE. A. A. Reznicek, E. G. Voss, & B. S. Walters. February 2011. University of Michigan. Web. 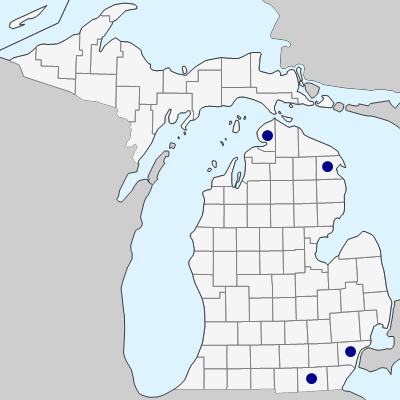 April 20, 2019. https://michiganflora.net/species.aspx?id=1928.